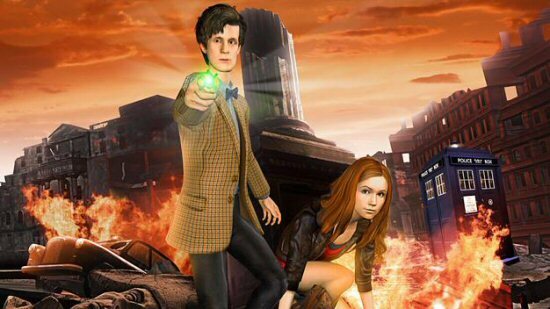 The BBC is set to release a series of downloadable games based on the popular Doctor Who series. 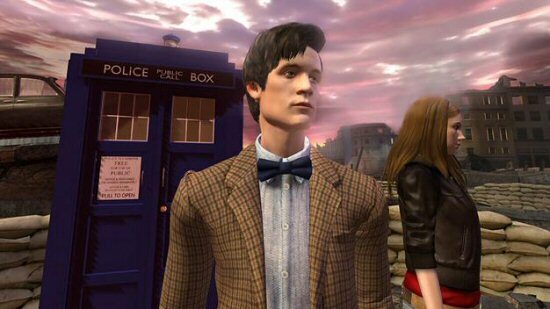 Doctor Who: The Adventure Games will comprise of four downloadble episodes and will be produced by Steven Moffat, with the scripts penned by Phil Ford (co-writer Doctor Who 'Waters of Mars') and James Moran (Severance, Torchwood Children of Earth). The exact titles of the four free episodes are being kept secret for the time being, but the four original stories will take players on a journey throughout time and space, including one location from the Doctor Who series which has never been seen before on screen. Players will encounter new and original monsters, in stories which form part of the overall Doctor Who canon. With the first episode due for release on May 6,2010, the BBC has begun its marketing campaign by releasing the first trailer for the game, which aired after Saturday nights "Victory of the Daleks" episode.